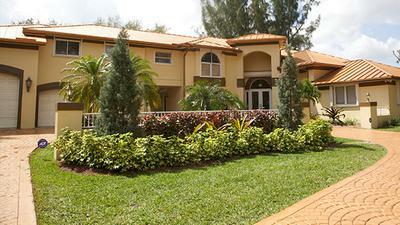 JC's Recovery Addiction and Treatment Center is located in South Florida. Our state of the art facilities are designed to create an environment that is both nurturing and conducive for recovery. This road of recovery is a journey that one doesn't not travel alone. It's a "we" program, we do it together. 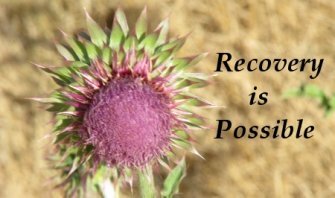 Our program is designed to help you make it through early recovery and learn the tools necessary to maintain permanent sobriety one day at a time. 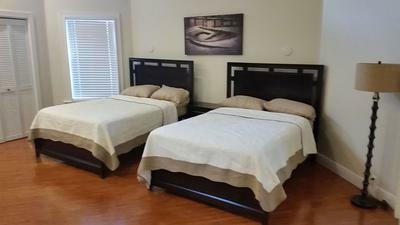 Our mission is to provide a safe, structured and nurturing environment for individuals who have a true and honest desire to find sobriety. We will be a helping hand in your passage into a new, healthy and productive way of life centered in the love of God.